Led by Andrew Soss, one of the top producing mortgage originators in the country, the Soss Mortgage Team is a group of highly skilled and experienced mortgage professionals serving clients throughout California. Branch Manager. Stand-up Comedian. Record holder for longest putt made in the office. Whichever hat he’s wearing that day, Andrew is giving it his all. He provides the vision and drive to the team and is responsible for ensuring that the clients have an amazing experience. 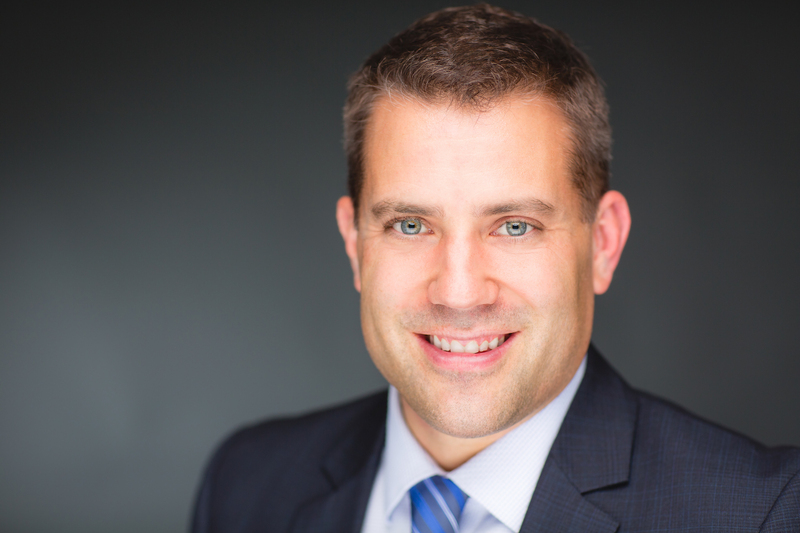 With 16+ years in the residential finance industry, Andrew has seen it all. That experience allows him the ability to provide his clients all the education needed for them to make informed financial decisions. Andrew is an avid golfer and poker player and has numerous mortgage related accolades including being named to the top 40 under 40 list by Mortgage Professional Magazine. Andrew was ranked the 48th highest producing loan originator nationally, #15 in California and #3 in Orange County in 2015. He resides in San Juan Capistrano with his wife, Karla, and his daughter, Hadley and his son, Everett. As Business Development Manager for the team, Aaron works daily with Andrew on developing new channels of business, deepening referral partner relationships and finding new and creative ways to add value to our partner’s bottom line. Aaron manages the inside sales team, sources and cultivates new referral partners and works with the team on vision, drive and motivation. 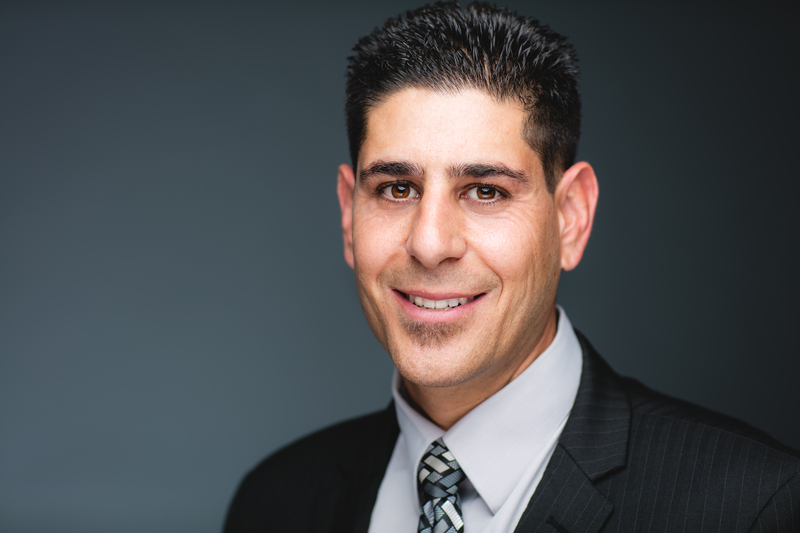 He has an undergraduate degree from Cal Poly and graduated law school at University of Pacific (McGeorge) and has direct sales experience in the real estate, home security and electronics industries. But forget all that….he’s one of the most positive, upbeat and energetic people you will ever meet. If there is ever a day in the office where the energy is low, look out! Aaron will blast some music and make everyone get up and dance it out. In his free time, he loves to golf, hike and mountain bike. He resides with his wife and two kids in Fresno. Matt works hand in hand with Andrew on all of his files. He has tons of mortgage experience including roles in sales, operations and management. A wealth of knowledge, he is the go-to when anyone on the team has a question about a guideline or specific program. As the initial point of contact for most clients, Matt collects and organizes financial data, determines loan structuring and manages pre-approvals for the team. In his free time, he loves to cook and go to USC Trojan football games. Matt resides with his wife and three children in Anaheim. Marina has worked with the team since 2015. She is responsible for coordinating with clients to schedule consultations, document collection, client follow up as well as managing our past client database. Marina has a background in financial planning and sales administration for a fortune 500 company. Do you have a Bone to Pick? Then contact Baxter, the head of our Customer Complaint Department. 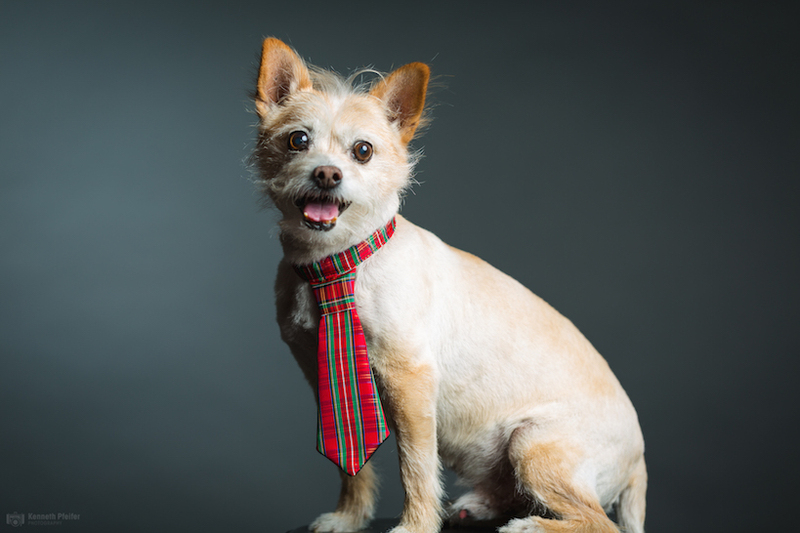 Baxter joined the team in 2006 with 56 dog years of experience in such positions as pack leader, ball chaser, Chief Barking Officer (CBO), and Assistant Lending Pooch (ALPO). Baxter holds an undergraduate degree in Human Relations from UC BARKley. In his free time, Baxter enjoys chasing cats, taking long walks on the beach, poetry, and his #1 passion: table tennis. Just call or email any time. We will either pick up or get back to you right away. We hate it just as much as you do when companies don't respond to inquiries, so we make it insanely easy to get in touch with us. © 2015 Andrew Soss Lending Team. Designed by Lovably.